Make your hair your best accessory. Welcome to Shear Style! 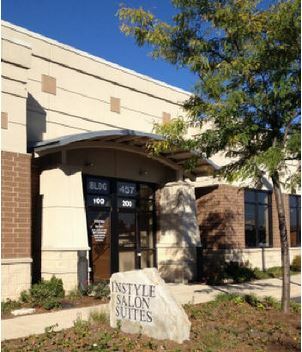 This salon is owned by Cathy Peterson, Maura Cerling, & Janelle Pahnke. Whom have several years of styling experience. Cathy offers a wide range of services including cutting edge coloring and precision cuts and styles, for both men and women. 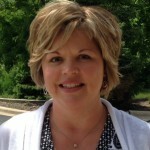 Cathy enjoys working with clients of all ages from the young and hip to the young at heart. She can give you the style you want at a price that can fit any budget!